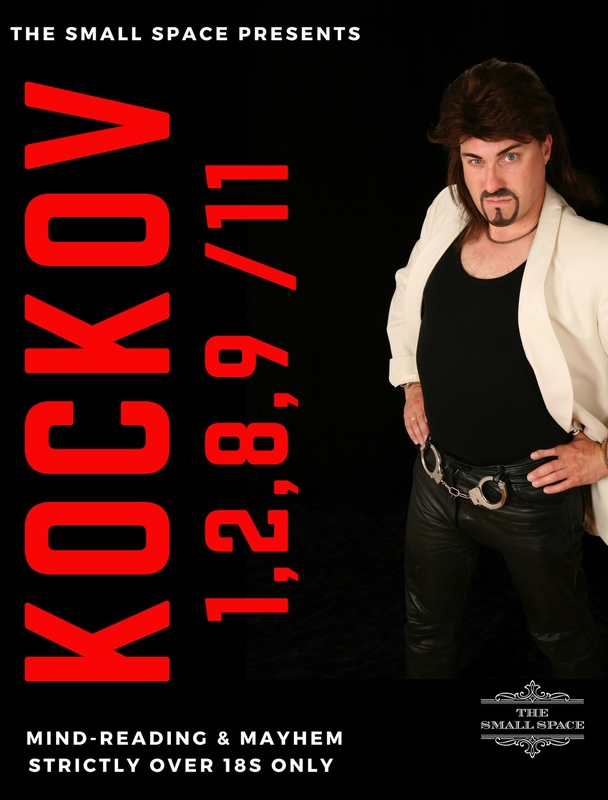 World-Class Comedy Mind-Reader and Magician, Kockov presents his 'Best Of' Solo Show. If you don't know who Kockov is where have you been? Kockov is alter-ego of UK Headline Stand-Up Comic and Magic Circle Magician (and one of The Small Space Directors) Jasper Blakeley. This full 90 minute show features classic magic and mind-reading effects from the past 10 years of shows by Kockov. Be warned this is an adult show and features strong language and lots of laughs and gasps.